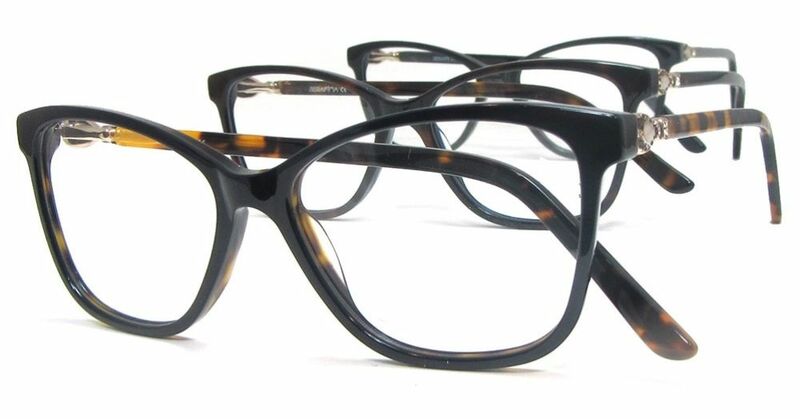 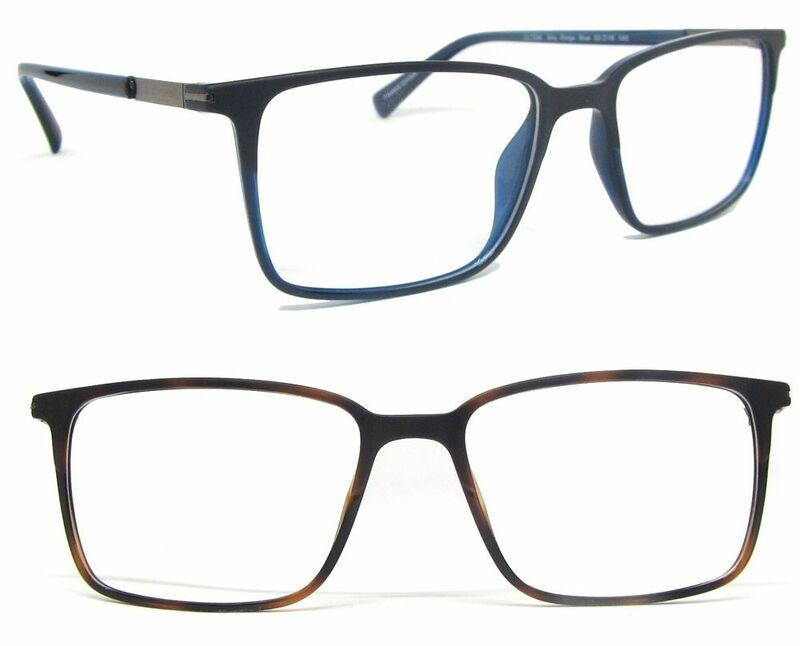 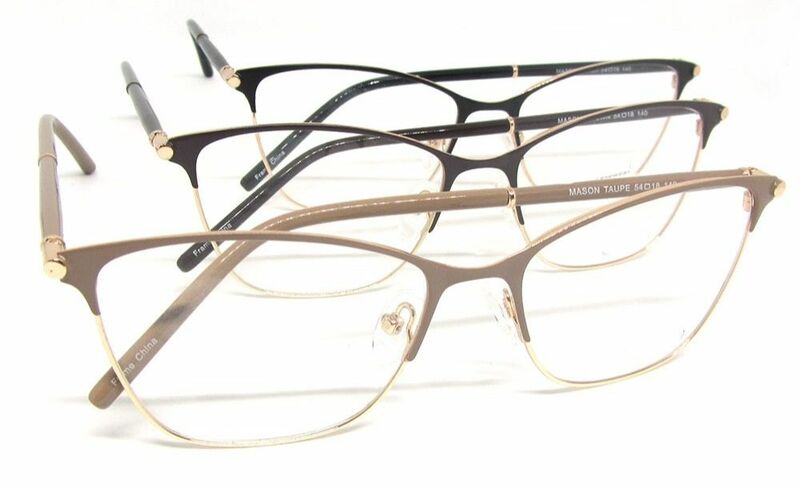 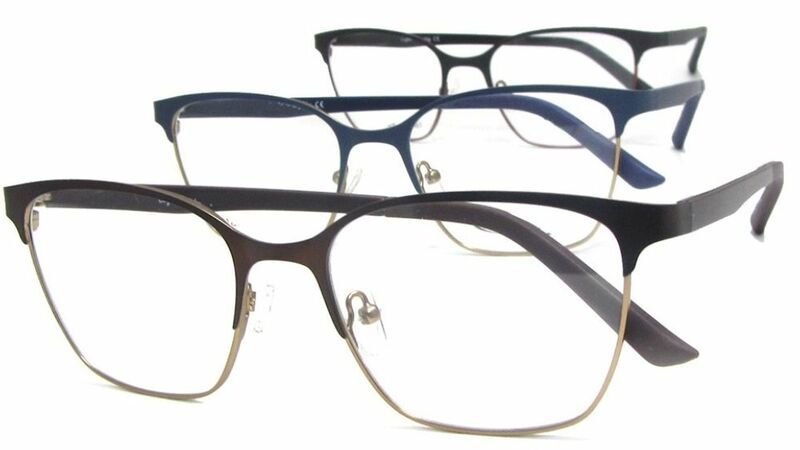 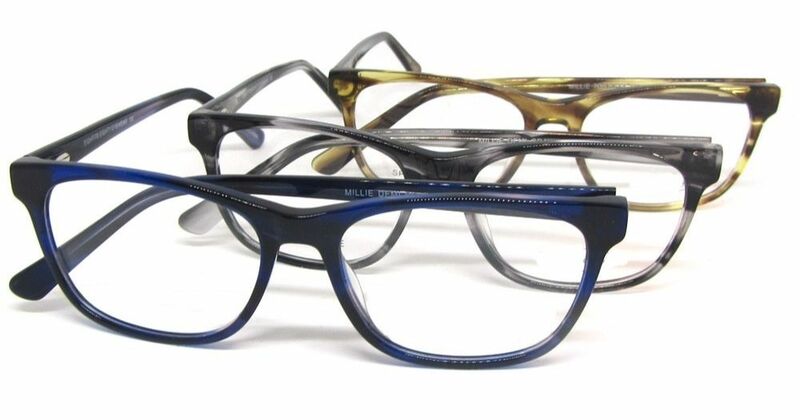 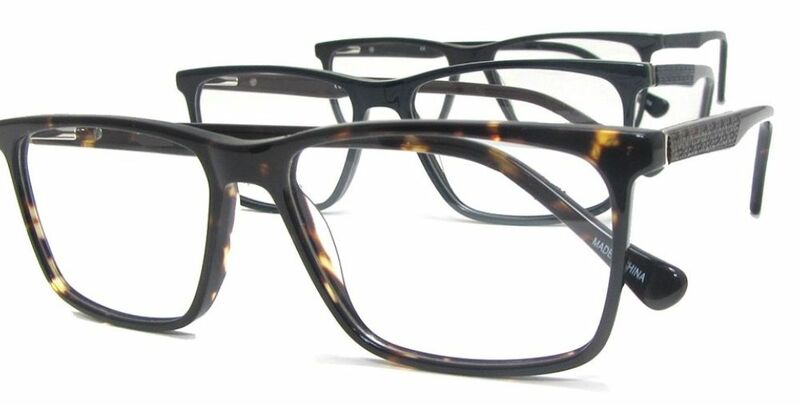 We just added trendy 2019 reader styles for men & women just added to our high end frames & optical reader collection. 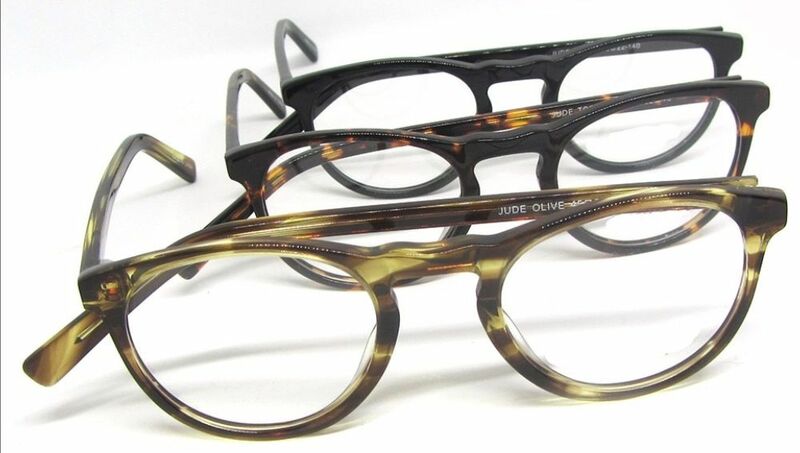 Adelphi $64.95 Thinner frames are trending for 2019, but you have to make sure they are made of high quality materials, like the "ultem" used in Adelphi. 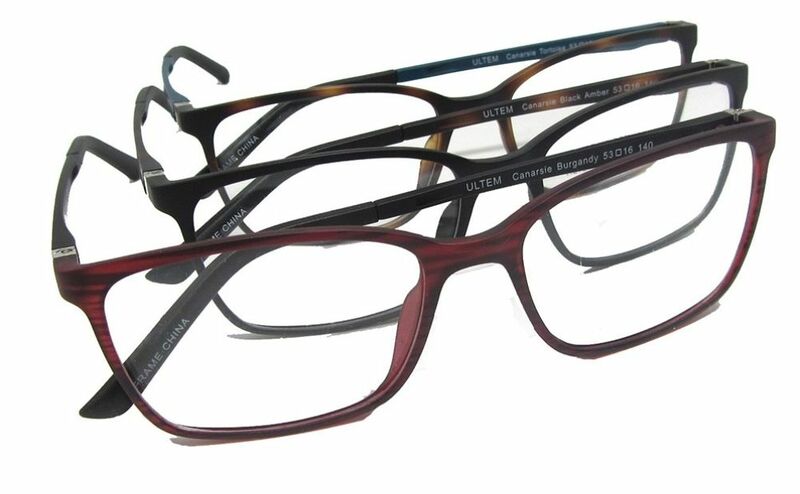 Lovey $59.95 This frame is super thin yet durable. 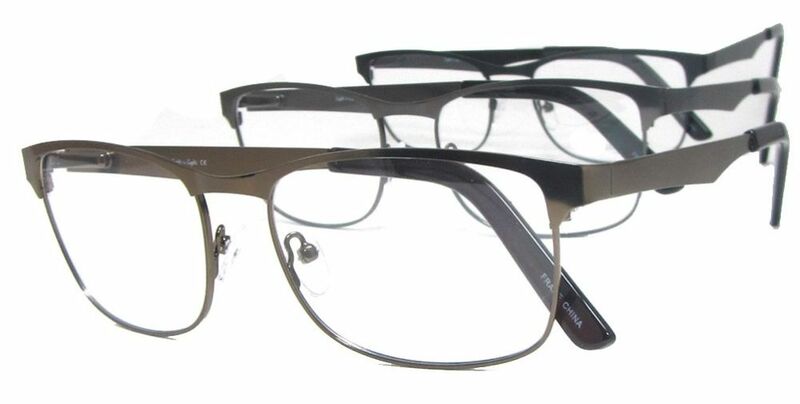 Visit the product page, and have a look at the aereal view. 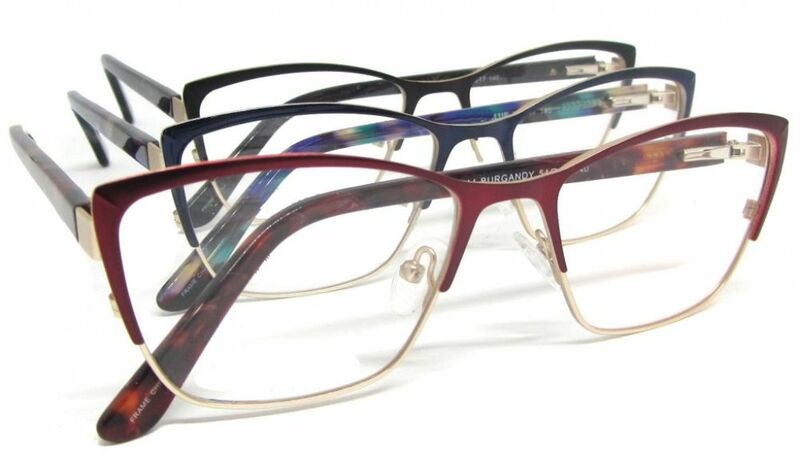 Bay Ridge $64.95 Ultra thin, light, colorful "Ultem" materials. 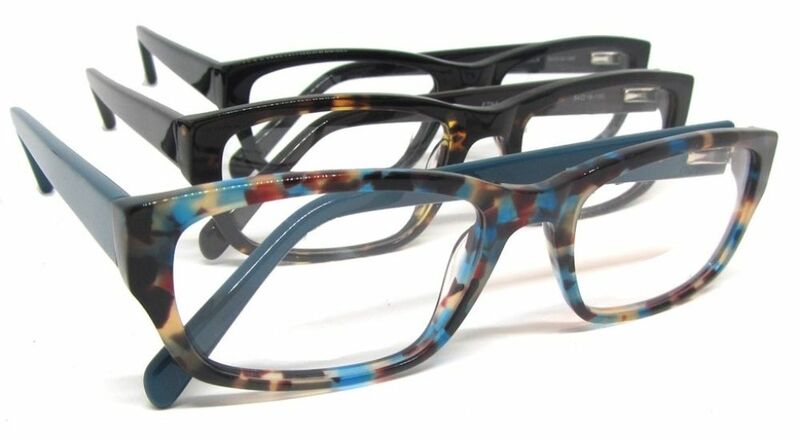 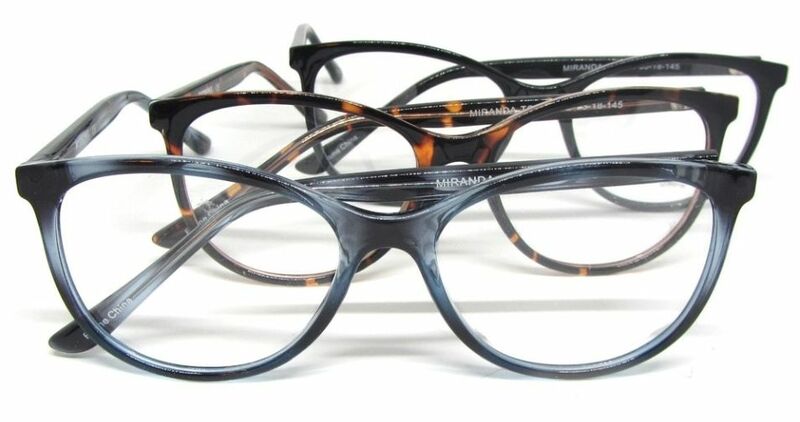 Miranda $32.95 Flattering contemporary rounded cat shape, soothing colors and an affordable price for optical quality. 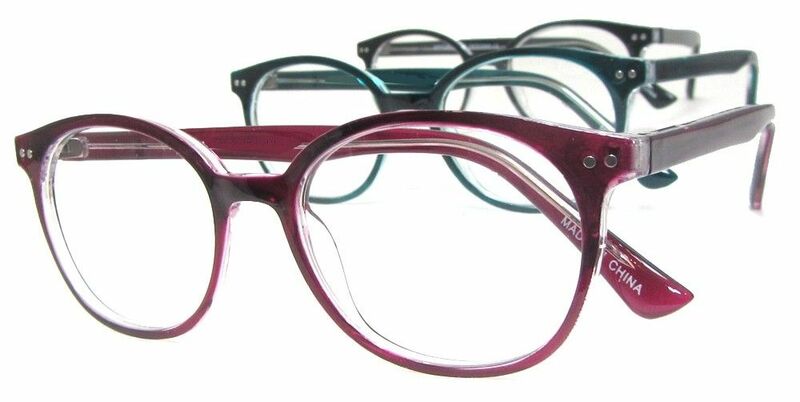 Tara $34.95 **So far, Tara has been the best seller for our new readers. 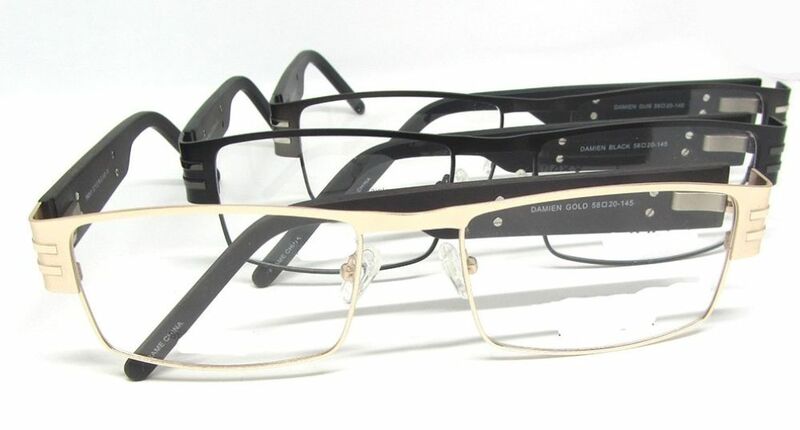 Proof that metals are making a comeback! 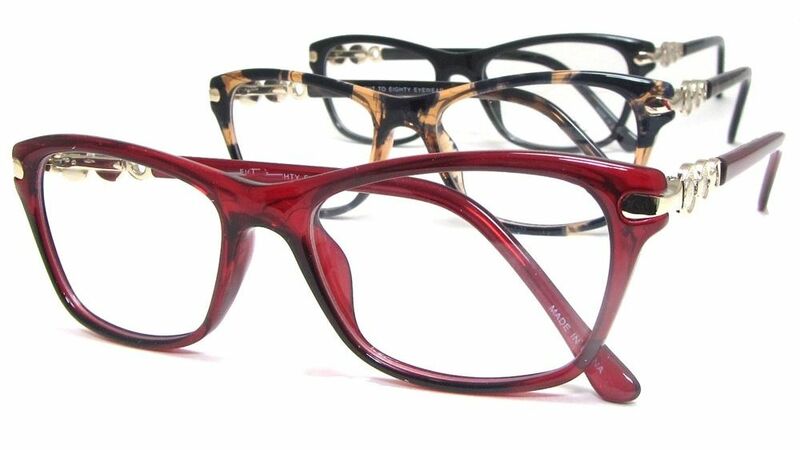 Etna $64.95 **Staff pick: Farrell chose these for her newest readers!